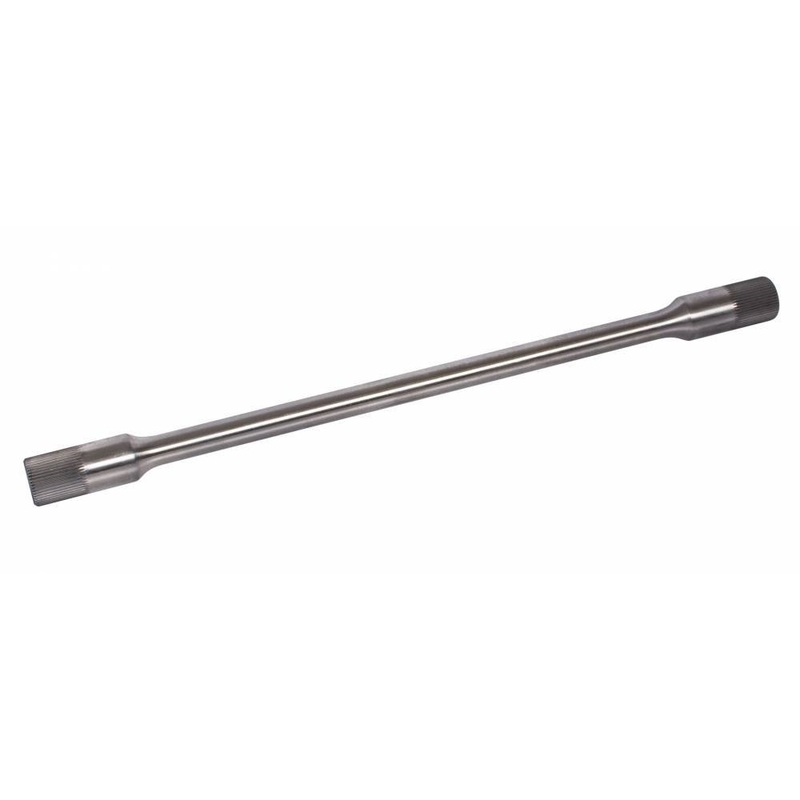 Schroeder 7/8″ Spline Torsion Bars are made of aircraft quality high alloy steel. Only Schroeder torsion bars are machined in one continuous pass from end to end in order to prevent irregularities. They are polished, heat treated to exact specifications, the polished again to assure no surface imperfections exist which could cause a stress point or crack to originate.